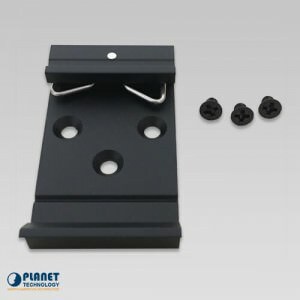 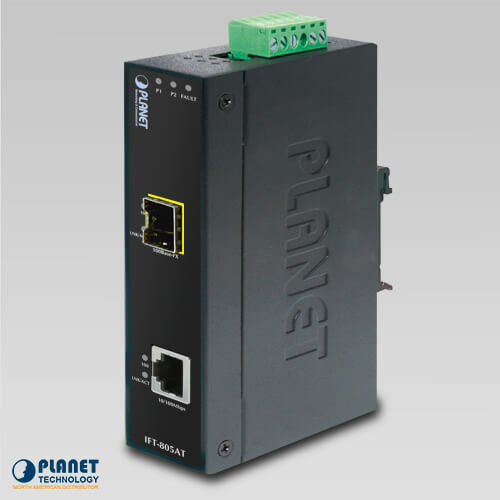 The IFT-805AT from Planet Technology is a media converter that is ideal for industries and has the ability to lengthen the range of connection through fiber optic wire. 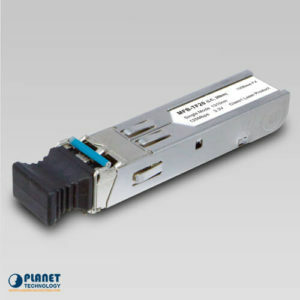 The IFT-805AT media converter is ideal for industries and has the ability to lengthen the range of connection through fiber optic wire. 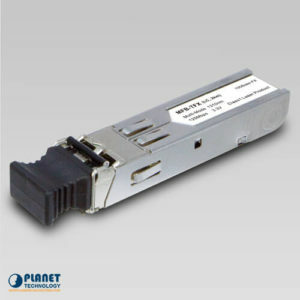 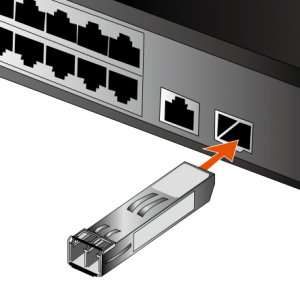 Depending on the SFP module, the length can be simply extended up to 20km. 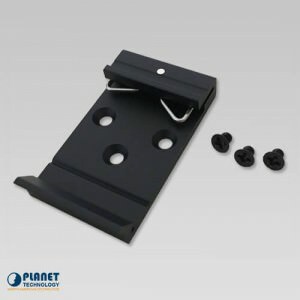 In addition, the unit works effectively in any environment with changing temperatures. 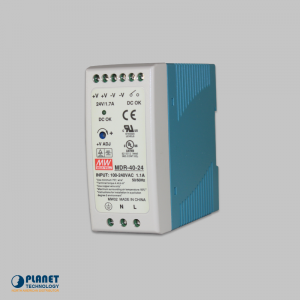 The IFT-805AT is immune to temperature changes or electric interference and surges. 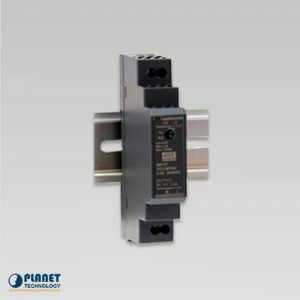 This innovative media converter operates efficiently in temperatures ranging -40 degrees to 75 degrees Celcius.